The call to prayer in the still-dark Istanbul morning reminded me of Sri Lanka. I got out of bed and stood on the balcony. 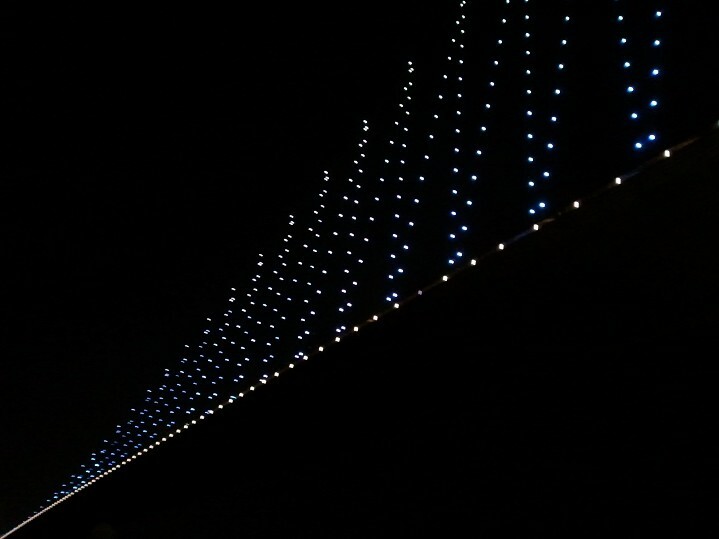 There was nothing to see but lights on Istanbul’s Asian bank and the ships moving across the Bosporus. The voice called again and I felt cold. But also warm. “What are you doing?” Z asked, propping up on one elbow. One day years ago, I was stuck in traffic on the 520 Bridge that connects Seattle to The East Side. To the south: rough water, and Mt. Rainier. To the north the water was as smooth as a bath tub. A call like I’d just heard came over the radio, followed by an NPR voice. At the time I’d thought the story was fantastic: Turkish Imams were called in for voice training based on neighborhood complaints on their calls to prayer. While they were gone the voice teacher gave the mosque a tape of his call to prayer to play morning, noon, and night. The question, the NPR voice asked, was whether the Imams returning from voice school were still playing the recording and sleeping-in in the morning. Of course they wanted to sleep in, I’d thought. But now, shivering, I felt they could not but want to be awake.